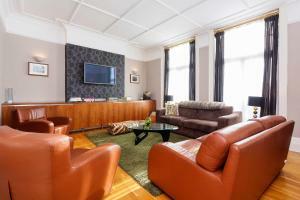 Located 2.3 km from St Johns Wood in London, this apartment features free WiFi. 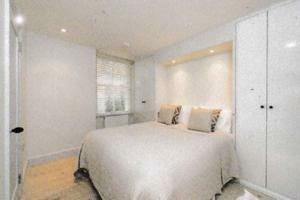 The unit is 3 km from Lord's Cricket Ground. 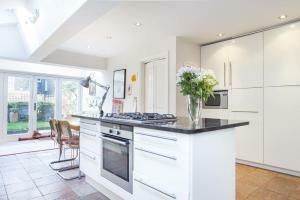 The kitchen is equipped ..
House Narcissus Road - West Hampstead is a holiday home set in London, 2.1 km from St Johns Wood. 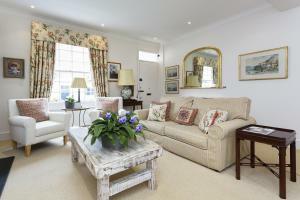 The holiday home is 2.8 km from Lord's Cricket Groun..
Four Bedroom House in Notting Hill is a holiday home with free WiFi throughout the property, set in London. 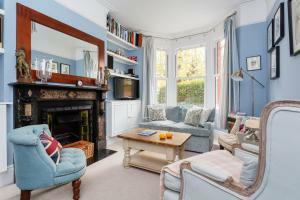 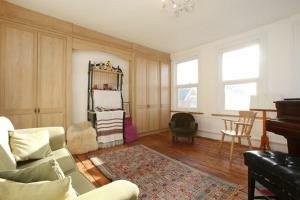 The unit is 900 metres from Portobello Roa.. 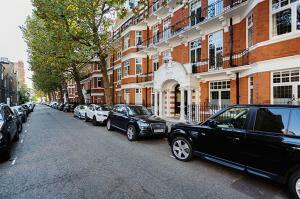 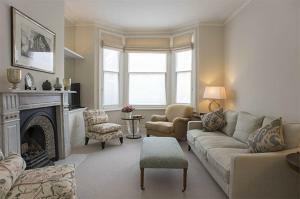 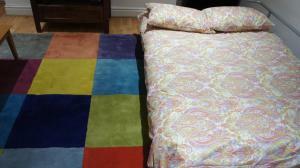 Located 1.2 km from Royal Albert Hall, Apartment Iverna Gardens - Kensington offers accommodation in London. 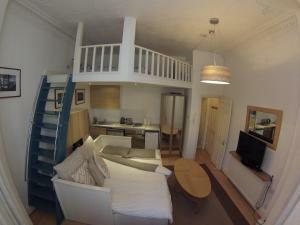 The apartment is 1.2 km from Olympia Exhi.. 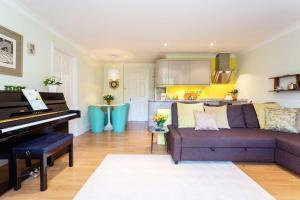 Situated in London, this holiday home features a garden with a barbecue. 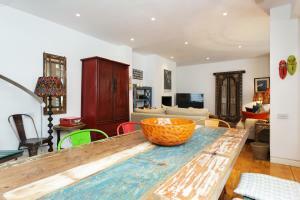 The unit is 5 km from Stamford Bridge. 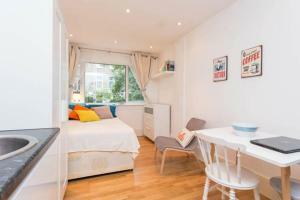 Free WiFi is available throughout the ..
Cosy Studio by Kensington High St. Offers accommodation in London, 1.1 km from Royal Albert Hall. 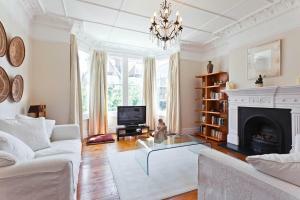 Cosy Studio by Kensington High St. 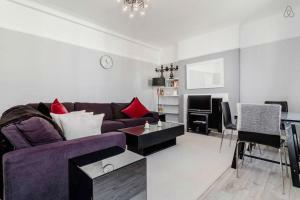 Features views of..
Set in a peaceful location in the London Borough of Hammersmith and Fulham, Vive Unique Townhohse Chacarty Road - West London offers stylish self-cate..